Get Your Windows Sparkling Clean with Power Plus Property Maintenance! 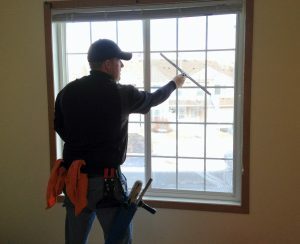 Our window cleaning technicians ensure your windows are cleaned without streaks right down into the corners. 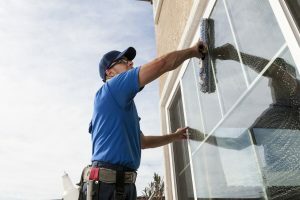 Why Use Us For Exterior and Interior Window Cleaning? We clean your windows by hand with professional squeegees and applicators and can get into the hard to reach places with our protective ladders. We also have tucker poles that can get into places where ladders aren’t accessible. Not only do we have knowledgeable staff, but we listen carefully to your needs.